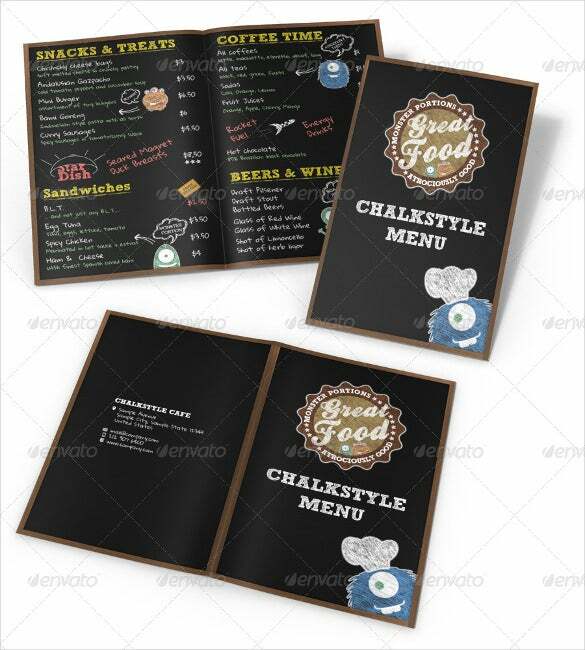 22+ Chalkboard Menu Templates – Free Sample, Example Format Download! 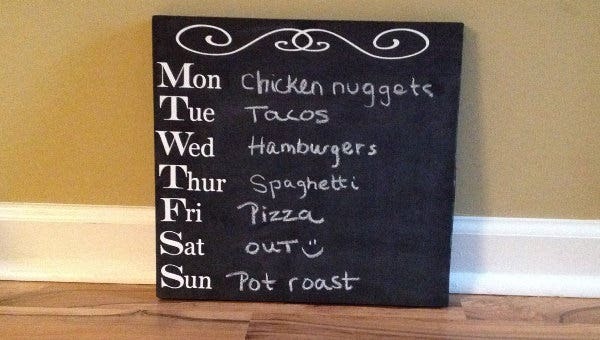 Chalkboard menus have become popular recently; and why shouldn’t it? It is attractive, smart, casual and has a fun and quirky look. 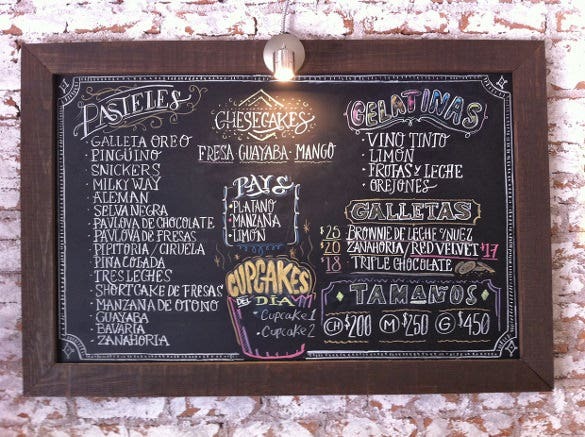 Chalkboard menus would look great at a cafeteria or a pizzeria or even cost dinners. 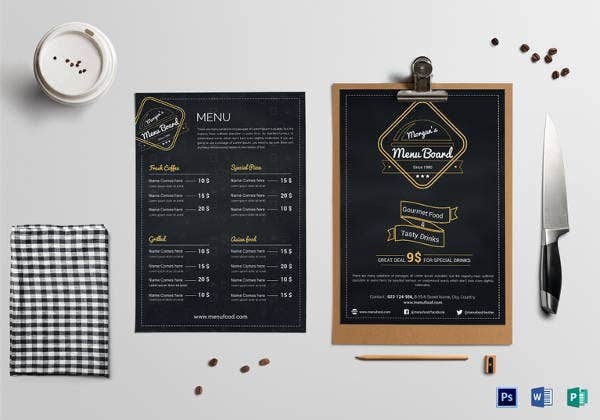 If you want to give the chalkboard themed menu a try, you could do so with the help of lunch menu templates. You can also see Restaurant Menu Templates. 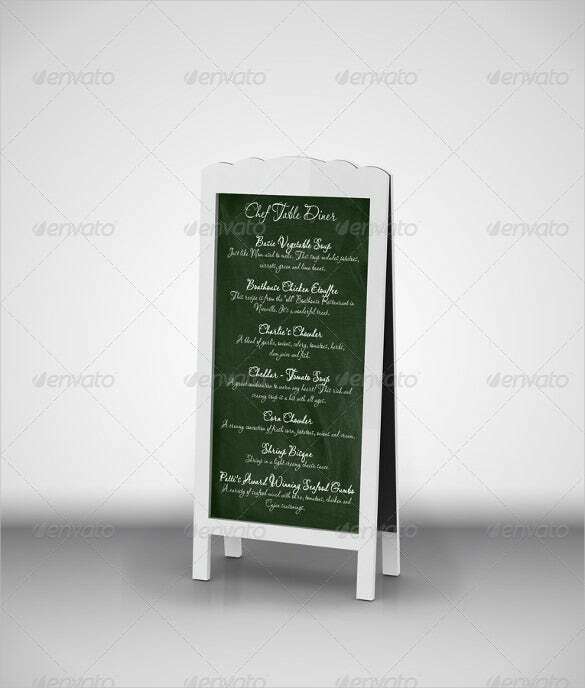 Buy Now A Menu Templates example allows you to list your day’s specials and your food items in a cool manner, and you even get the opportunity to try out templates which appear to have been written with coloured chalk. So what are you waiting for? Download one today, and make use of it! 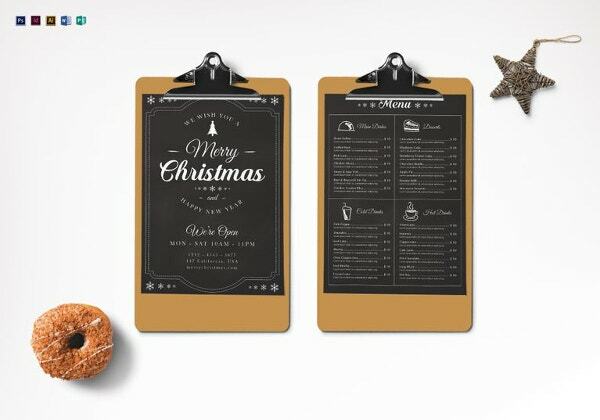 If you want to give your restaurant a chalkboard menu theme, then this sample will be your best option. 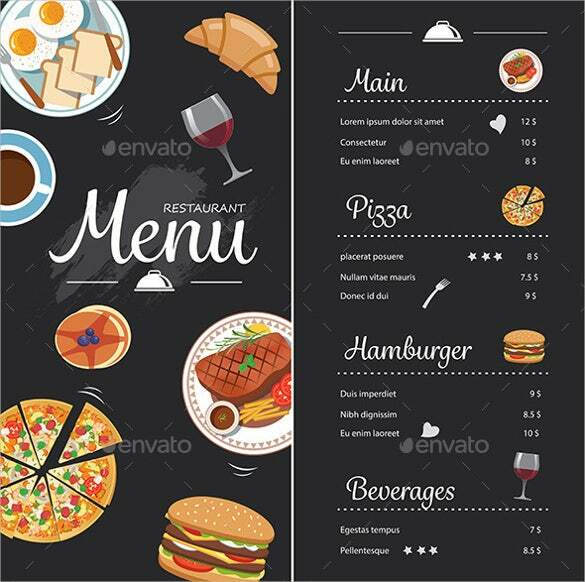 Download it today and create a menu to impress your customers. 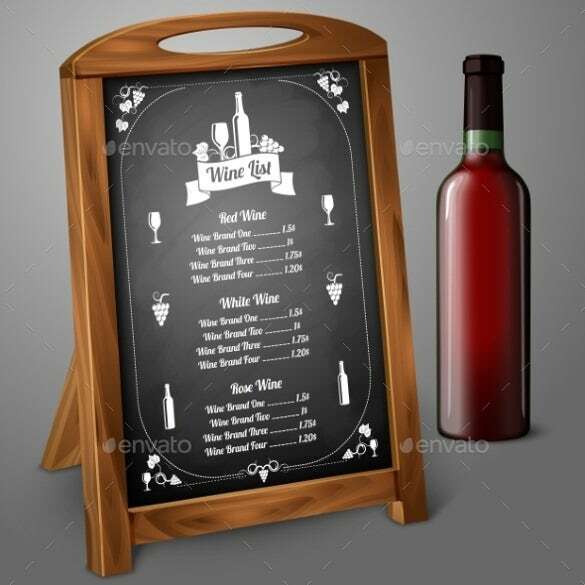 It is now possible to design a chalkboard menu for your restaurant very easily and cost effectively. 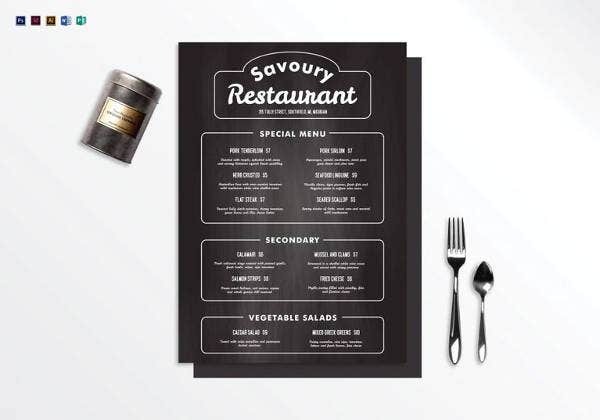 Our example template here is ready for download and use in creating the desired menu. 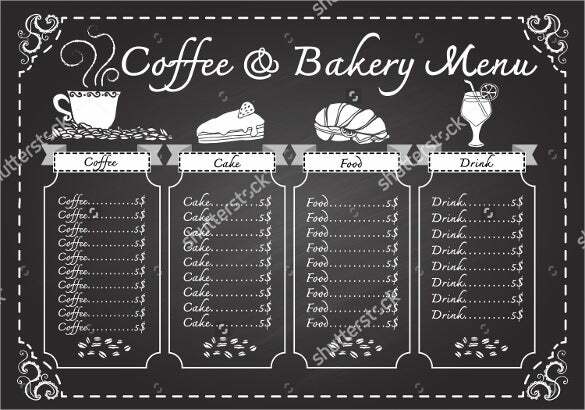 In order to make a bakery chalkboard menu and whiteboard menu, this sample template can help you along. It is available for download from this site at no cost to you. 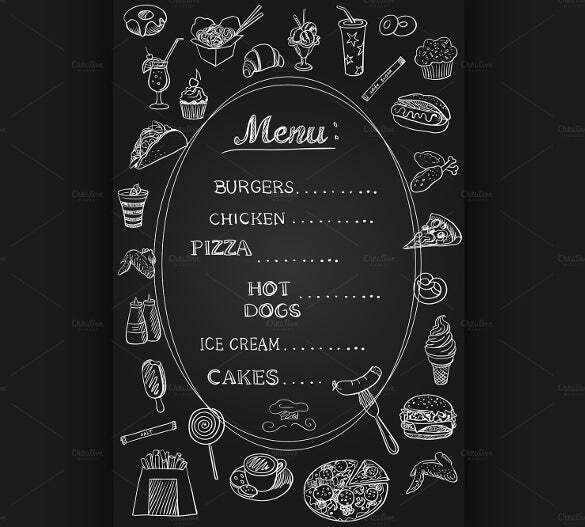 This example chalkboard menu can be used to create menu for burger or any type of restaurant. It uses typography and photos making it fantastic. Download it today from this website. 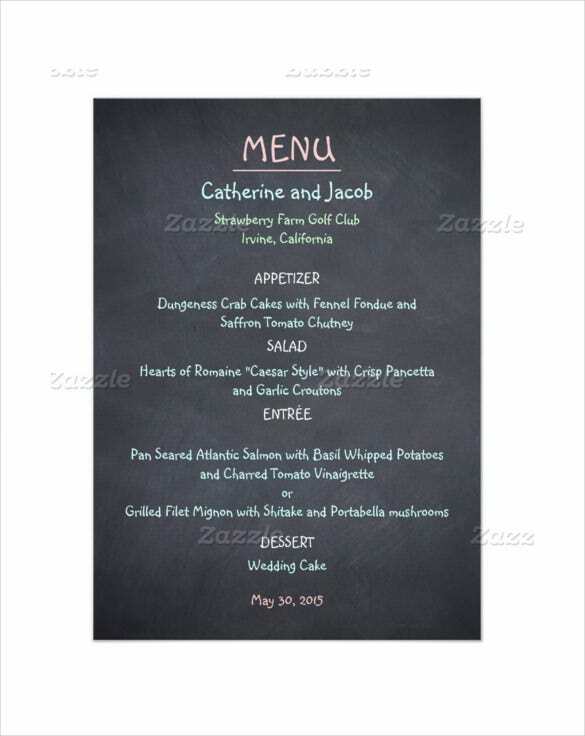 With this wedding chalkboard menu template it is now very easy to create your menu for a wedding. It is printable and can be downloaded for free from this site. 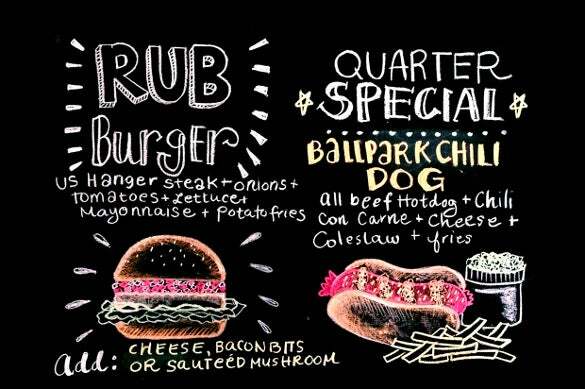 In order to create a great menu with the monster chalkboard theme we have the right template for you. 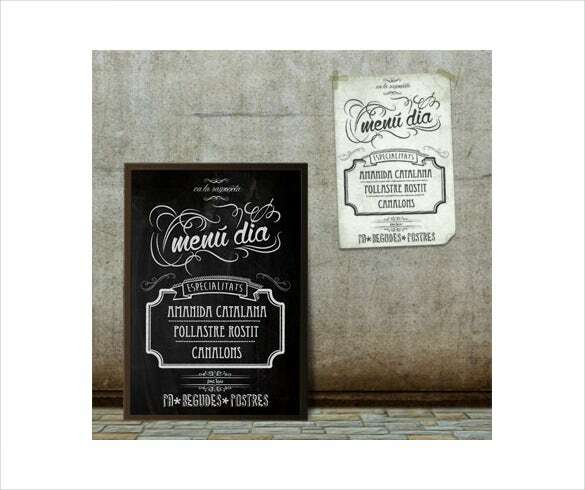 Download the example template here and proceed to design your own menu. 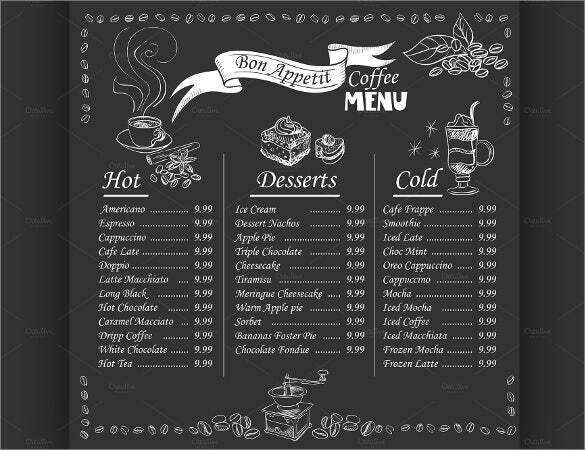 If you want to make an impressive coffee menu on a chalkboard template this sample here is best placed to serve you. It is available for free download from where you can edit the content. 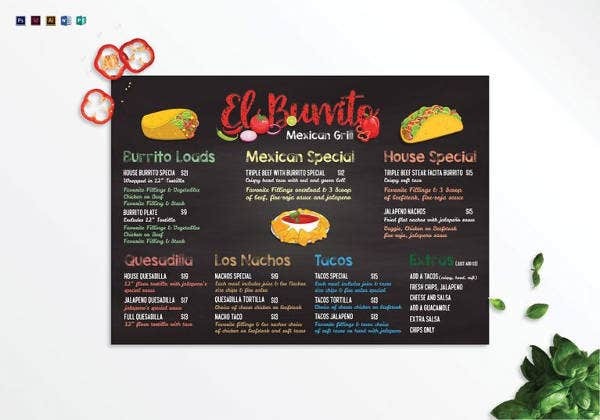 If you want to create a personalized family menu with the chalkboard theme, then this sample template is meant for you. It is simple and allows you to edit the content to suit your needs. 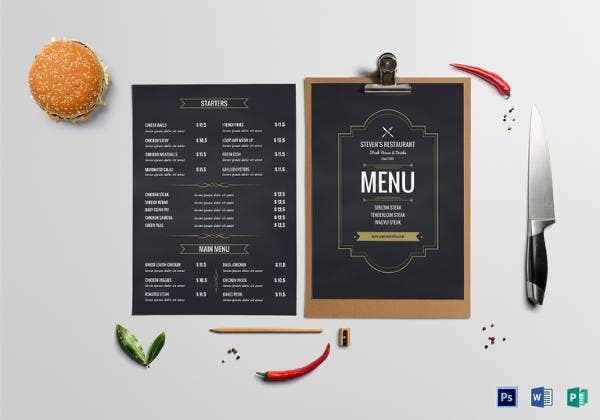 Use this colorful chalkboard theme menu design to create your restaurant menu. The example template can be downloaded here free of charge. It has a clearly organized layout to give you a great menu. 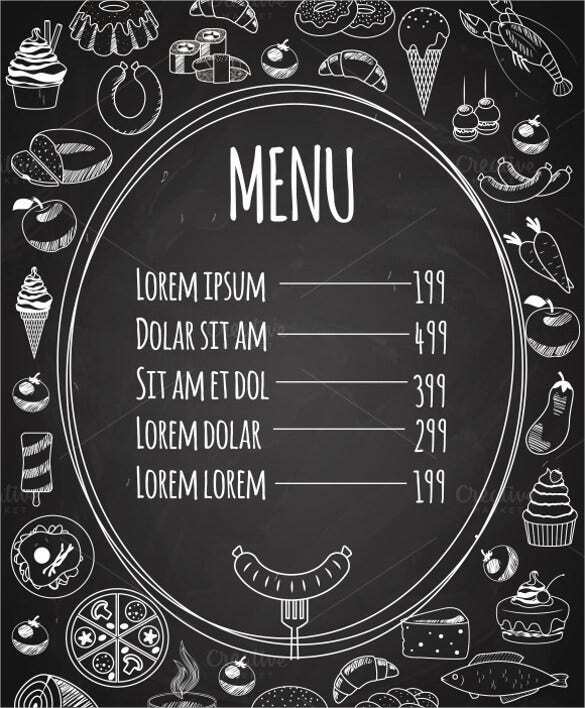 If you want to create a simple menu with few items on a chalkboard theme, this example is the way to go. Download it here and make your impressive menu today the easy way.